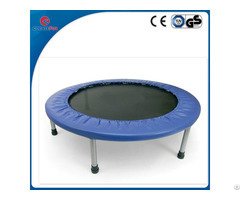 CreateFun Trampolines provide you a fun, healthy, safe and comfortable experience. it's both ideal for anyone in the family. 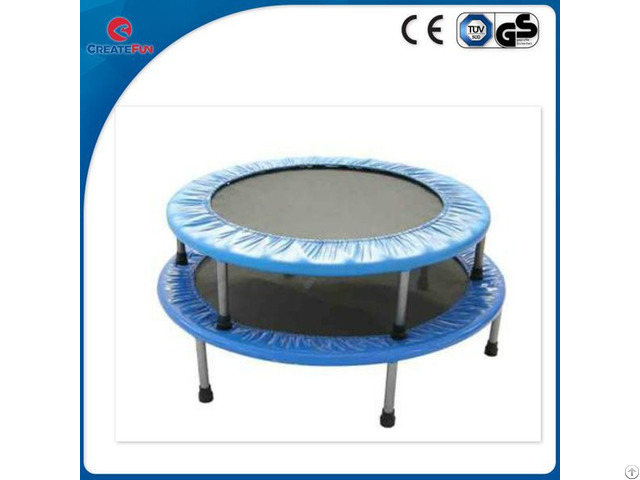 Our factory was established in 2005 in Zhejiang province, specialised in the design, production and sales of professional fitness trampoline equipment. 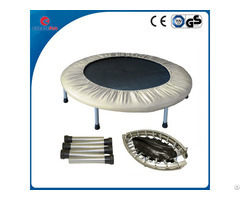 We have more than 10, 000 square meters of standard factory with about 200 employees and professional mechanical equipment. 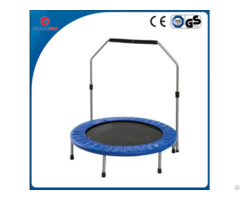 Our products have TUV-GS and CE certifications, with monthly production 20, 000 units to meets the needs of customer all over the world. We provide high quality products and perfect services for customer from Europe, Australia and America to establish a long-term relationship.